How is the O Shot at LifeBoost Unique? 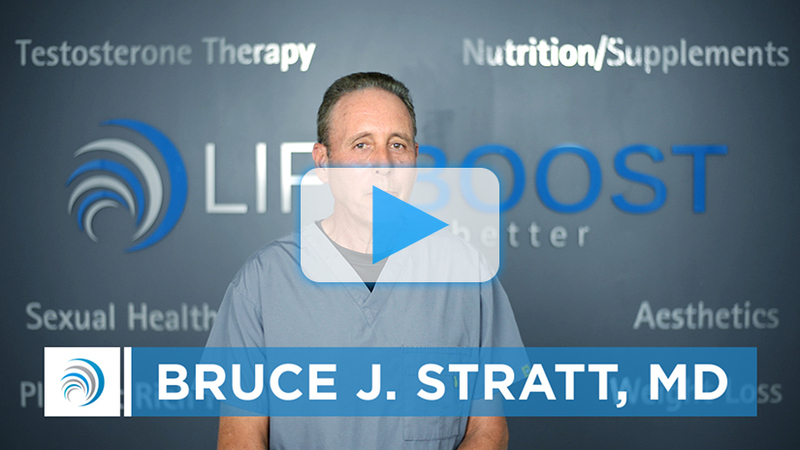 When we do the O Shot here at LifeBoost, we make it part of a sexual health program. We have a specific after care program which we’ve developed. We use some after care medications which are greatly enhancing our results of the procedure. The effects of the O Shot should last up to a year. We do find that some patients want a repeat before one year and that’s usually because they’ve had very good results and just want to enhance their results. Is the O Shot Procedure Painful? We do use a numbing cream, a local anesthetic. We also use some ice to numb the area. It’s a quick procedure and we’ve had many women come back for second or third procedures so you know they’re tolerating it very well. The O Shot procedure from start to finish, should not take more than an hour. Most of that time is patient preparation time and also the time that the centrifuge is being used to process the blood and extract the platelets.